11-year old singer/songwriter, and YouTube sensation Jolie Montlick, has been named “Extraordinary Person Next Door” by ABC News for her exemplary efforts to stand up and speak out for other children who are being bullied. In the feature broadcast, Jolie reveals the story behind her crusade, and how she transformed her love for martial arts and music into a major source of inspiration and hope for kids across the globe. 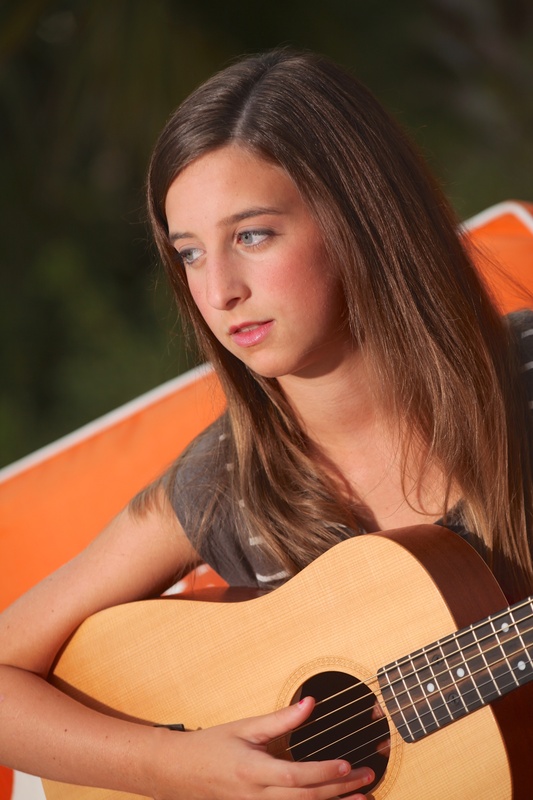 Jolie Montlick, Country Music singer and songwriter wrote and recorded "My Song for Taylor Swift," and filmed the music video when she was only 10 years old. The music video has gone viral. 11-year-old Jolie Montlick became a YouTube sensation through her anti-bullying music video, "My Song for Taylor Swift." Jolie's video has been seen in 130 countries, attracted 2 million views and is empowering kids across the globe to use their voices. 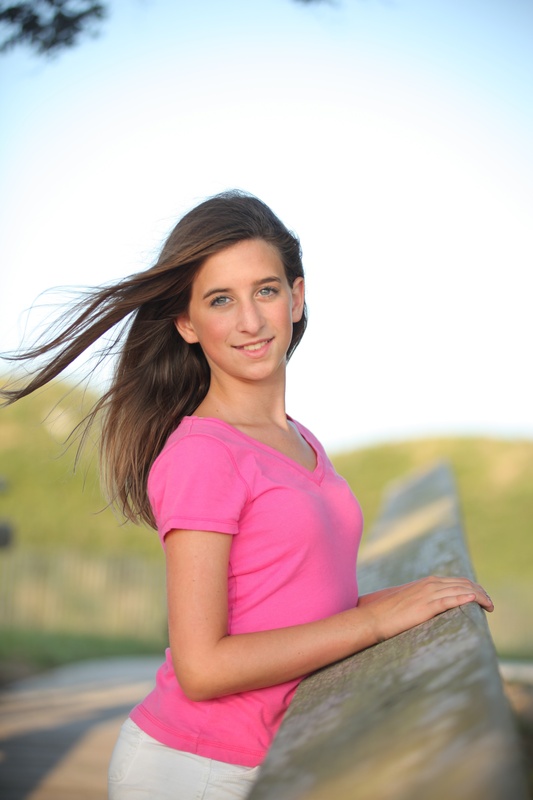 11-year old singer/songwriter and YouTube sensation Jolie Montlick has been named “Extraordinary Person Next Door” by ABC News for her exemplary efforts to stand up and speak out for other children who are being bullied. Jolie is a remarkable 11-year-old whose motto is “If you want to be happy, help someone else.” In the featured segment, Jolie reveals the story behind her crusade, and how she transformed her love for martial arts and music into a major source of inspiration and hope for kids across the globe. In addition to being a National Spokesperson for an anti-bullying program, her music video “My Song for Taylor Swift,” which has gone viral, is empowering kids who witness bullying to not be silent bystanders. Jolie is a gifted singer, songwriter and YouTube music video sensation. Specifically, the 11-year-old music talent provides a heartfelt message of kindness, compassion and hope for victims of bullying across the globe in her anti-bullying music video entitled “My Song for Taylor Swift.” In what is being touted as one of the most influential anti-bullying music videos ever created, Jolie’s song has already impacted many kids’ lives in a positive and uplifting manner. Several kids who have watched Jolie’s music video report that they are going to speak up about being bullied. 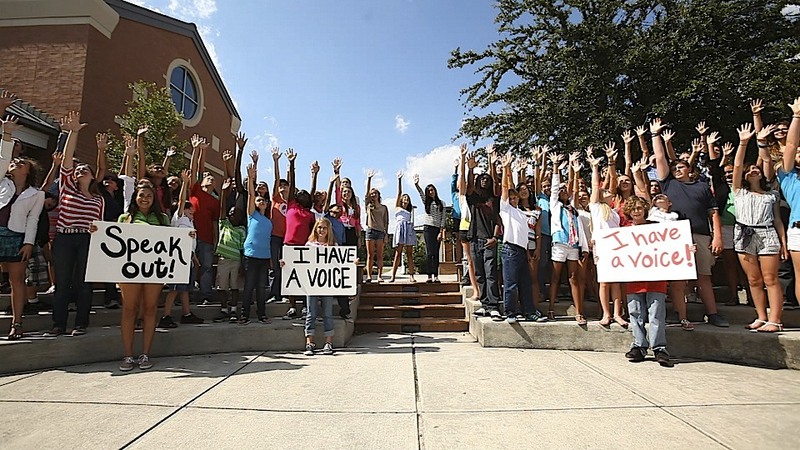 Others have stated that they will no longer be silent bystanders. Apparently, Jolie’s message has touched the lives of more people than she ever imagined. In fact, her video has been seen in more than 130 countries world-wide and has generated an astonishing 2 million views on YouTube. It has also been used by community anti-bullying rallies to show positive examples of kids doing the right thing when faced with bullying. 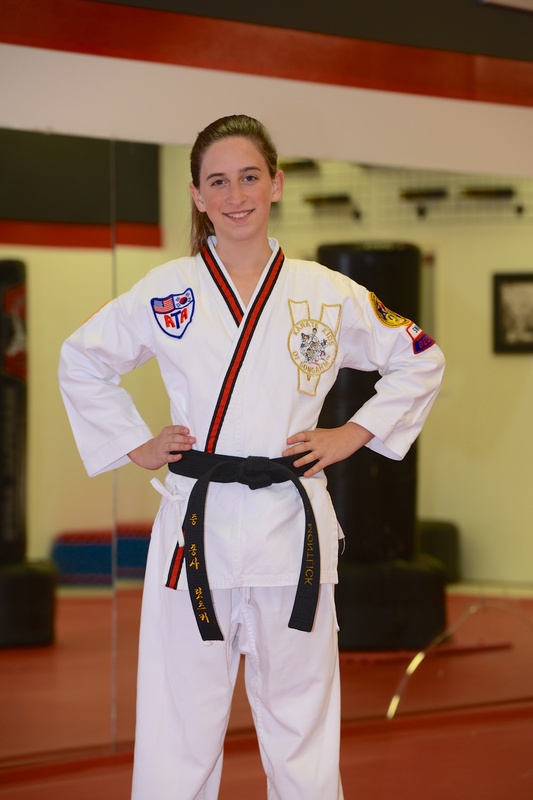 Standing at just 5’1” tall, Jolie is also a Second-Degree Black Belt, two-time State Champion and Tae Kwon Do Instructor who believes that engaging in the martial arts builds confidence, honor, integrity, and most notably, positively shapes the way that people feel about themselves. The end result, according to Jolie, is that people become a less desirable target of bullies. Studies have shown that bullies tend to victimize those who do not exude the confidence and inner strength that a good martial arts program instills in its followers. Jolie’s anti-bullying efforts are not limited to just singing and writing songs about the issue. Jolie currently serves as a national spokeswoman for A4K, “The Ambassadors 4 Kids Club” (a4kclub.org), a nonprofit organization that provides kids and parents with the information they need to speak out against bullies and child abuse. Jolie is generously donating 100% of the net sales proceeds of “My Song for Taylor Swift” (available on iTunes and Amazon) to the A4K Club to help stop bullying. As best stated by Jolie, “you are never too young to make a difference.” With more than 2 million views on YouTube, there is no doubt that Jolie is transforming lives all around the world. Click Here to watch the ABC News Clip. When not in school or writing music, Jolie happily donates her time and energy to helping others. She has volunteered to teach free basic self defense classes to over 1000 kids, in addition to volunteering to teach classes weekly. Last year she performed for the troops and their families at a luncheon of the Association of the United States Army, and received a standing ovation when she sang “I’m Proud to Be an American.” In addition to be named “Extraordinary Person Next Door” by ABC’s WWAY Channel 3 News team, Jolie was recently featured along with two Masters in the spring edition of ATA World Magazine (The official magazine of the American Tae Kwon Do Association) for her anti-bullying efforts. “My Song for Taylor Swift” and Jolie’s other singles are available on iTunes and Amazon, and Jolie tells us that more are on the way. 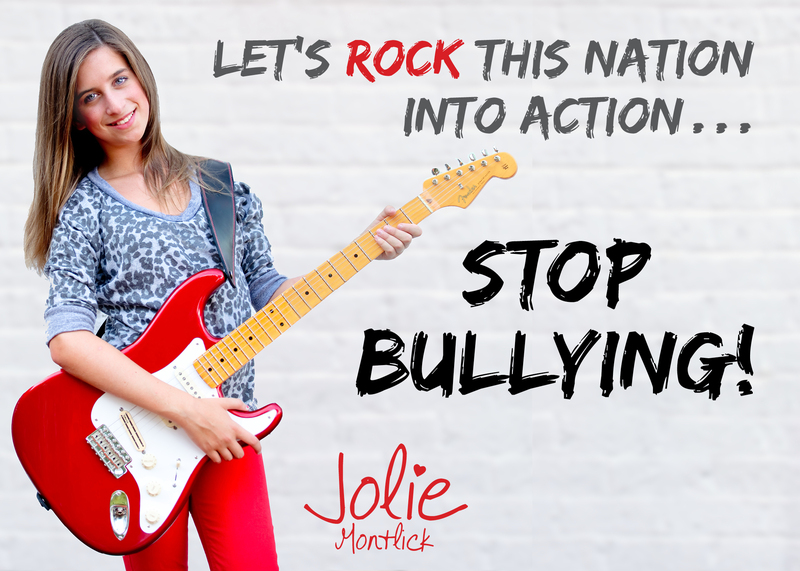 For more information about Jolie, her anti-bullying efforts and her music, visit http://www.JolieMontlick.com. Jolie Montlick is a National Spokesperson for an anti-bullying organization, and she wrote "My Song for Taylor Swift" to empower kids to take positive actions when they see bullying happen.For more information visit JolieMontlick.com Jolie Montlick, Country Singer/Songwriter, is best know across the globe for her Music Video for "My Song for Taylor Swift." Visit JolieMontlick.com to watch the video and for more information!Jolie was inspired to write "My Song for Taylor Swift" when she was 10-years-old while sitting in the front row of Taylor Swift's Speak Now Concert Tour. The music video has been seen in over 130 countries and has over 2 million views. Country Music Singer/Songwriter Jolie Montlick with her Dad David Montlick. 11-year-old Jolie and her Dad are 2nd Degree Black Belts, two time State Tae Kwon Do Champions and instructors.Jolie & David Montlick have donated their time to teach free basic self defense classes to over 1000 children and adults, in addition to volunteering to teach martial arts classes for over 5 years. For more information about Jolie visit JolieMontlick.com Jolie Montlick is also a National Spokesperson for A4K, the Ambassadors for Kids Club (a4kclub.org), an anti-bullying program of Children Without a Voice USA.In the music video for her original tune "My Song for Taylor Swift," Jolie sings about how Taylor Swift is such an amazing person, but even she was bullied, and that kids needs to use their voices to speak up to stop the bullying. Visit JolieMontlick.com Billboard for Country Music Singer/Songwriter Jolie Montlick's Music Video "My Song for Taylor Swift." Jolie is donating 100% of the net proceeds to help stop bullying. JolieMontlick.com Jolie Montlick as national spokesperson for A4K, the Ambassadors for Kids Club anti-bullying program. For more information visit a4kclub.org or JolieMontlick.com Country Musician Jolie Montlick is also an accomplished martial artist at just 11-years-old! She is a 2nd Degree Black Belt, two time State Champion and Instructor in Tae Kwon Do. 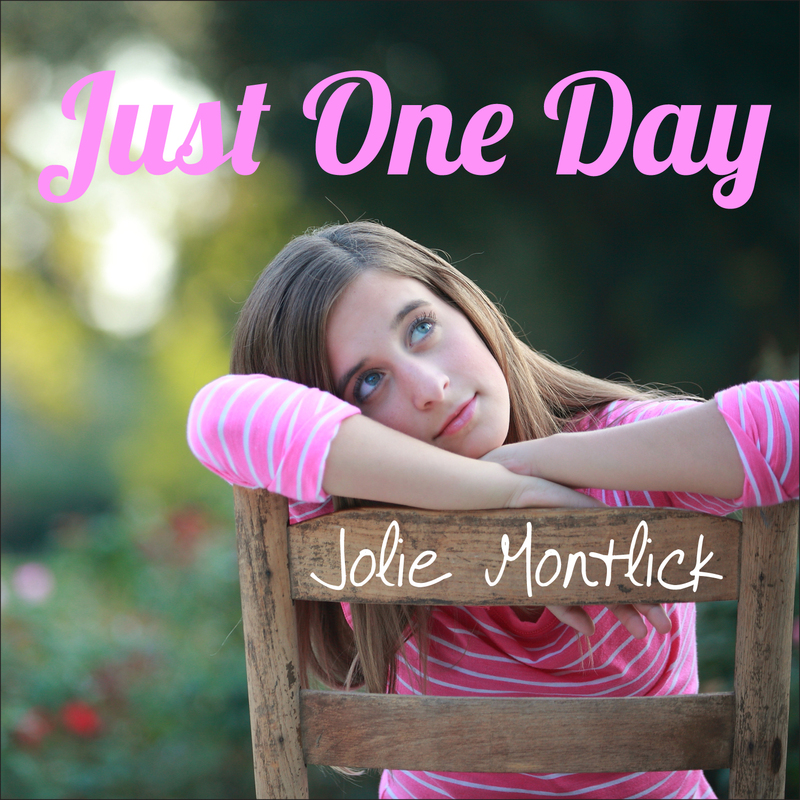 Song cover from Jolie Montlick''s single "Just One Day." Available on iTunes and Amazon. Visit JolieMontlick.com for more information. 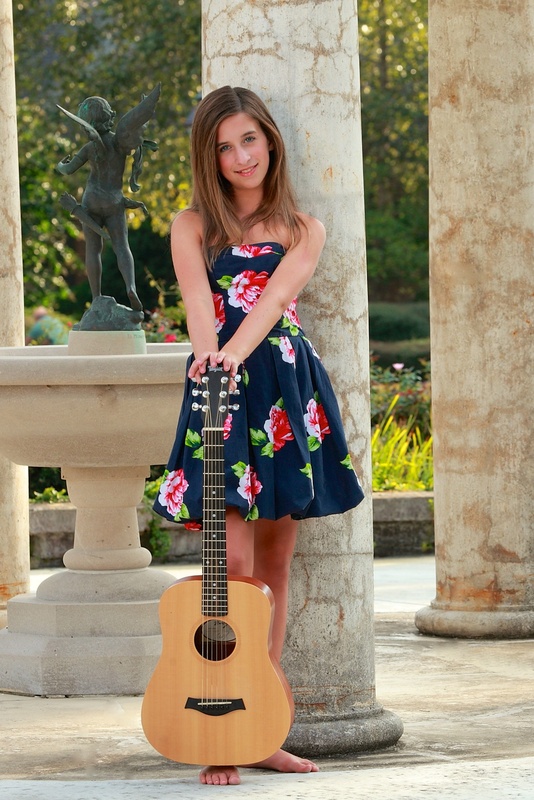 Jolie Montlick, Singer/Songwriter, Released her Music Video for "My Song for Taylor Swift. 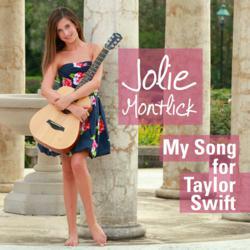 "Jolie Montlick wrote "My Song for Taylor Swift" to honor her favorite artist. The song also tells how even Taylor was bullied in school, and how we all need to use our voices to speak up to stop the bullying. The video can be seen at joliemontlick.com. Courtyard Scene from "My Song for Taylor Swift" Music Video. Watch it at JolieMontlick.comA Cast of over 150 kids and adults appeared in the Music Video for "My Song for Taylor Swift" by Jolie Montlick. The video honors Taylor Swift and empowers kids to speak up and take positive actions when they see bullying. Visit JolieMontlick to watch it! Scene from the Music Video "My Song for Taylor Swift' by Jolie Montlick. The video has been empowering kids around the world to use their voices when faced with bullying. Watch it at JolieMontlick.comBullying Scene from "My Song for Taylor Swift" Music Video by Jolie Montlick. The video shows numerous heartwarming scenes of kids doing the right thing in the face of bullying, and empowers kids to use their voices to speak up when they see it happening.